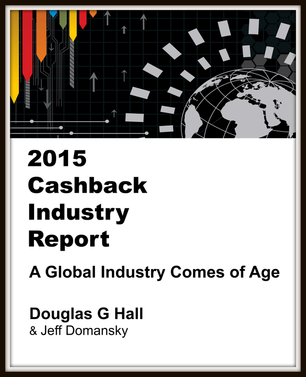 The 2015 Cashback Industry Report is the first in-depth analysis and authoritative guide to the global cashback industry. It’s an essential reference for cashback companies, online merchants, retailers, financial and payment industries, venture capital firms, investors, cashback industry technologies and marketing strategists. The report provides a detailed review and expert analysis of the industry, new developments and highlights, best practices, new product introductions, profiles of more than 230 leading cashback companies in every major market, trends, and projections for the future of the cashback industry worldwide. 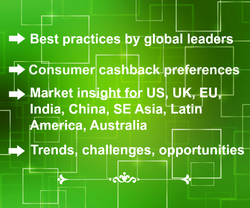 Need to know about cashback company best practices by industry leaders? 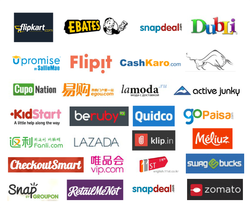 Looking to add cashback strategies to your e-commerce, online marketing or retail programs? Want to know what’s happening in key markets like the US, UK, EU, India, China, Australia, Latin America and Southeast Asia? 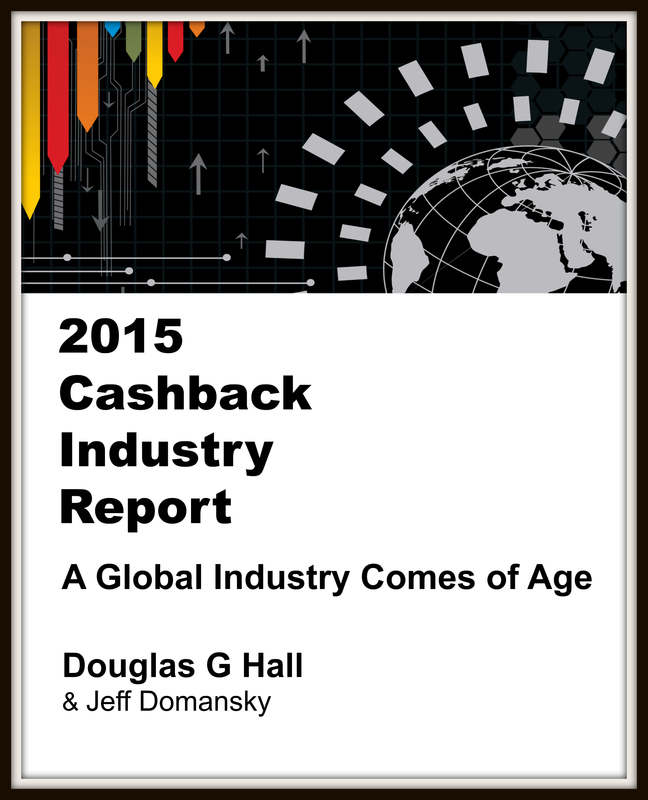 The 2015 Cashback Industry Report provides key industry analysis to guide your future cashback business strategies. View an excerpt of the report here. Take advantage of special pricing, extended by popular demand. Order now! Get valuable business insight. Follow emerging companies & influencers, track venture capital and new markets. ​programs and research use around the world? Cashback Industry News has it covered!